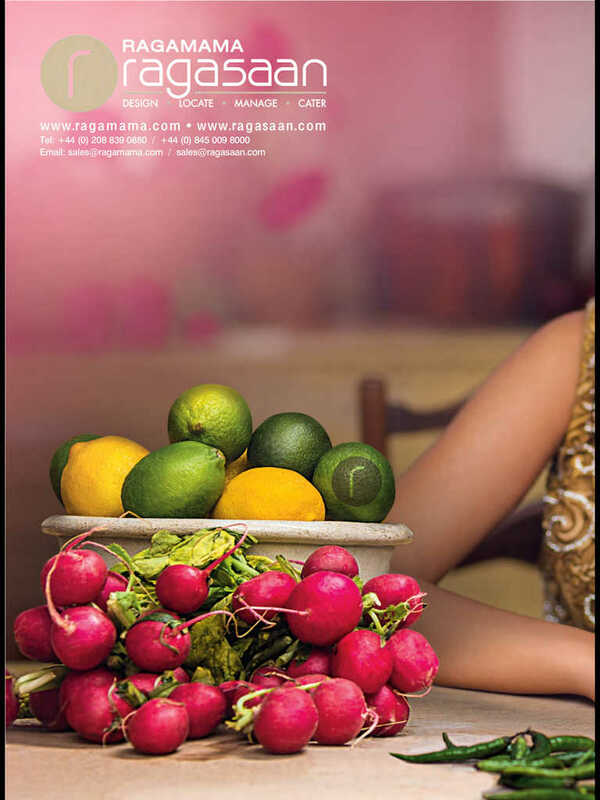 A glossy 250 page Indian wedding magazine, published quarterly and targetted at the South Asian audience. The magazine is distributed in 163 cities in India and 16 countries worldwide. An essential tool for planning and arranging a wedding, incorporating fashion, beauty, jewellery, venues, honeymoon, planning and much more.